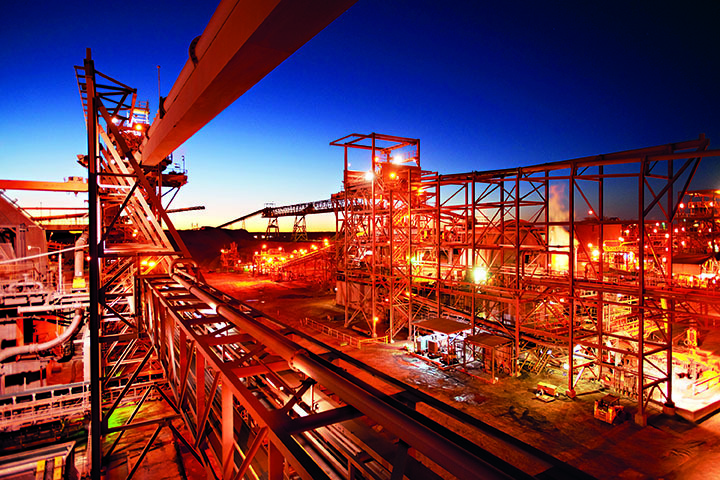 For over 130 years, BHP Billiton has developed global industries, communities and economies. The leading global resources company strongly up holds its values of sustainability, integrity, respect, performance, simplicity and accountability. It prides itself on its commitment to developing talent within the organisation, recruiting people that best reflect the communities it serves. BHP Billiton has been involved in a number of projects recently to help people across the world – investing in education and training pro- grammes, as well as indigenous communities.